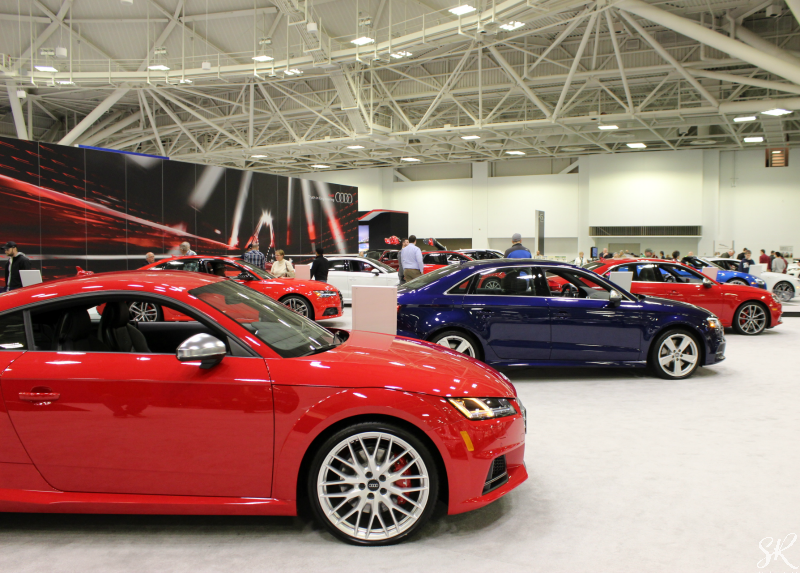 Well, the Twin Cities Auto Show has come and gone. 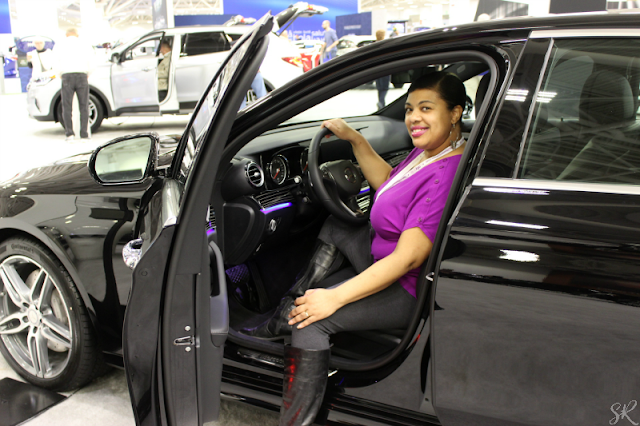 This time, instead of taking my husband and son, I brought my daughter along for a girl's day out at the Minneapolis auto show. Auto Shows are a lot of fun to attend and my daughter has never been able to come. I thought it would be fitting to bring here along since I'm usually able to get media tickets. I wanted to highlight some of the best new cars at the auto show. Every year, we look at the practical vehicles first. 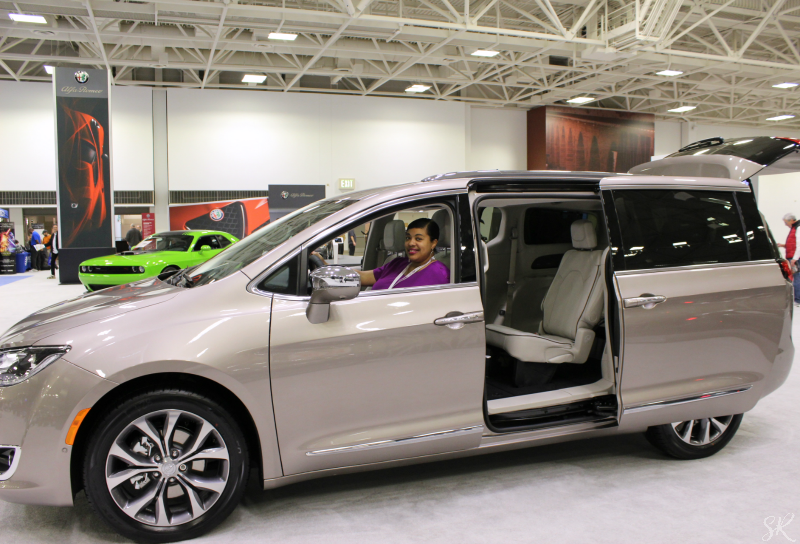 The Chrysler Pacifica is my family minivan of choice. Love the Chrysler Pacifica interior! But this right here? What I have always wanted. A Dodge Durango. All black is super classy too. 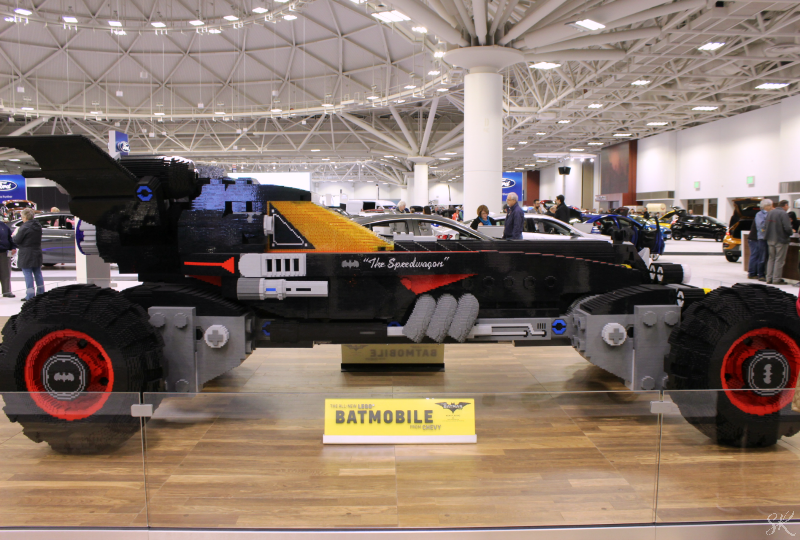 Take a look at this Lego Batmobile! This must have taken hours to build. Super cool and a hit with all thie kids! Get out the way! Mama's in a hurry! 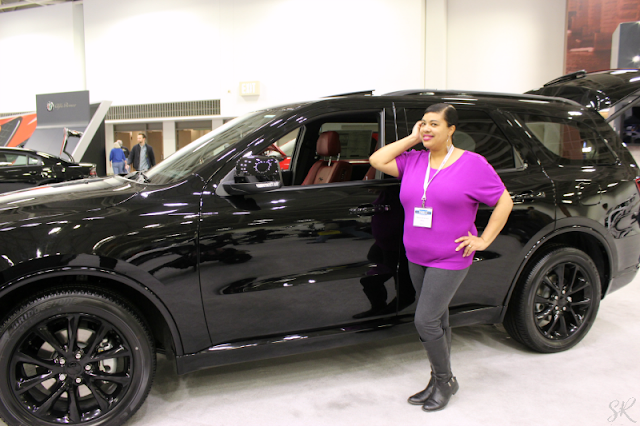 This one is for the hubby that wanted to sit this year's auto show out. His favorite vehicle, the Chevy Tahoe. One day hun, one day. We were about to leave when my daughter said, "Mom, we have to look at the fancy cars!" I honestly skip them every year. Probably because they're not in my budget but hey, ain't nothing wrong with dreaming right? Audi is my hubbs favorite luxury vehicle. Snaping pics of the new Maserati. 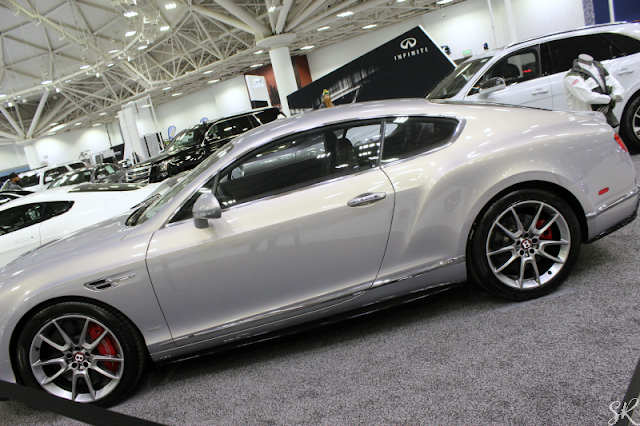 Look at this pretty Bentley! 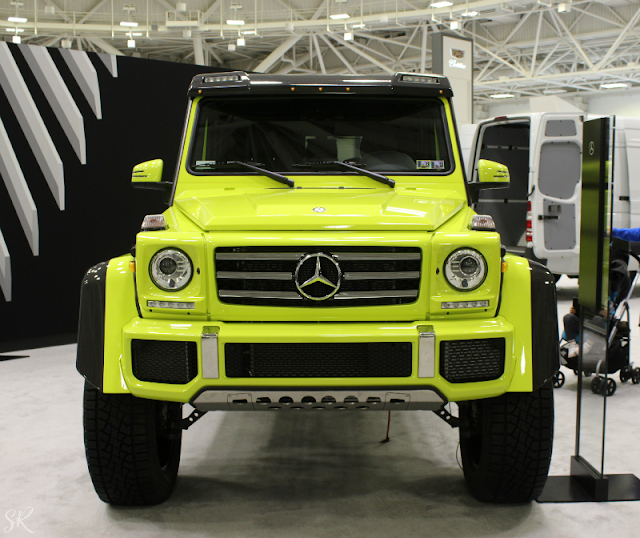 This Neon Mercedes SUV was pretty popular at the auto show. I guess because the Kardashians and other celebrities drive one? I dunno. It's bright though! 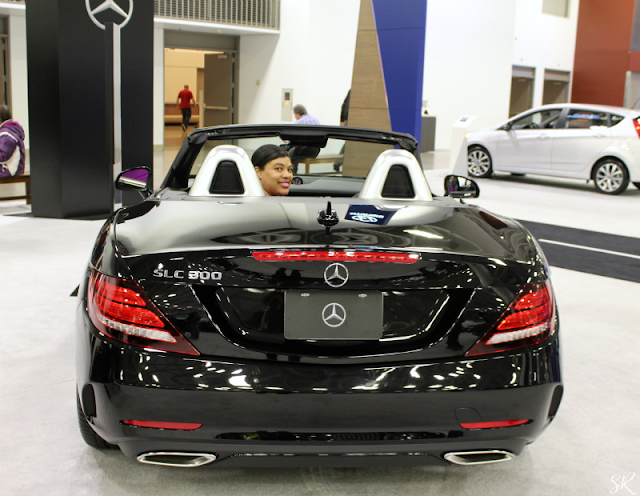 Riding with my top down in the Mercedes SLC 300. I'll take it! It's only a cool $59+K. 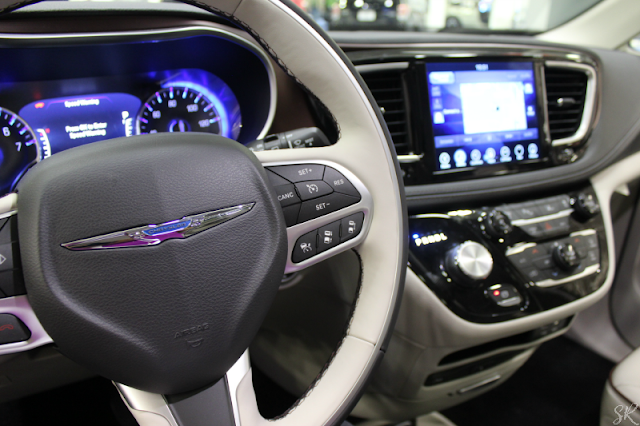 Have you been to the Auto Show this year? What's your favorite luxury automobile? I love auto shows. We have one auto show that also has an airplane show near us in May. If it's not too hot I need to go. But, there are a lot of vintage cars at that show. I think the new car shows closest to us would be in Vegas. 6 hours away. Love that Mercedes SLC 300. Dream on right! I need a new car soon. Wow, six hours away? Well the one near you sounds amazing. My kids would love seeing an airplane show! Yeah, I love that Durango too! I love an auto show, it looks like you had a great time. I'm loving this Neon Mercedes SUV. I've always loved going to auto shows. 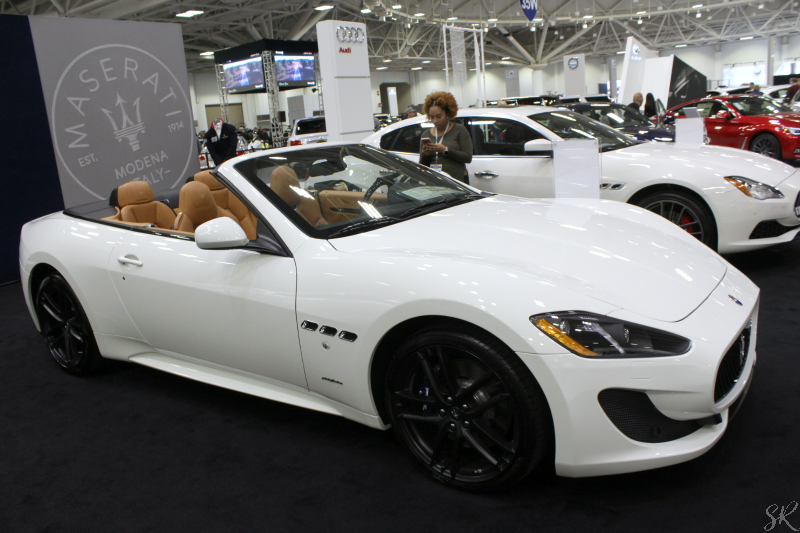 My favorite luxury car would have to be the Maserati. Me too. I liked the black Mercedes best! I love the auto show...my husband had a Durango when we got together, sometimes I miss it! I LOVE those red seats. Those red seats are banging aren't they! Love car shows! Looks like you had a great time! Right! It's fun to dream. Love those cars, I need a Durango that neon Mercedes truck and one of those Audi coupes!! Stat!!! I'd take any one of these too! I love going to Auto Shows! Car shopping and stunting without the sales pitch. I think its great that you brought your daughter, sometimes we forget that girls like cars too. I love these shows where you can see all of the new advancements in design and technology. The Maserrati, Bentley and Mercedes are my favs. Thanks for the cool recap of the auto show! That bat mobile looks like one amazing ride. It looks a little scary too, but I'd love too take it out for an adventurous spin. Wow that looks like a lot of fun and what great car choices. 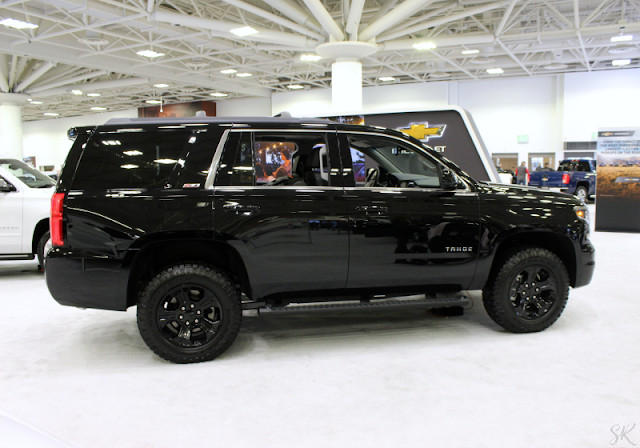 I haven't been to an auto show in awhile and this reminds me I need to get to one pronto! I've never been to an auto show before. It looks fun and the cars are out of this world cool! Thanks for sharing!